Writing Style – What makes good writing? Think it through first…Your report may make many points, but it should focus on one main idea or theme. Can you sum up the theme of your report in a one-sentence thesis? This is why paper outlines can be very helpful in clarifying your thinking. Every word that serves no function, every long word that could be a short word, every adverb that carries the same meaning that’s already in the verb…the secret of good writing is to strip every sentence to its cleanest components. 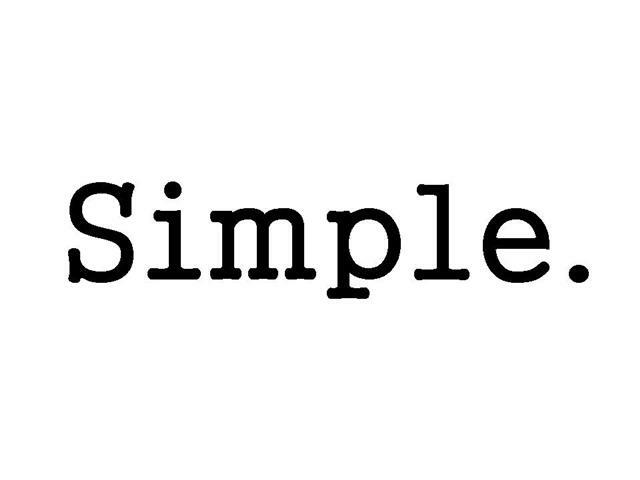 Simplify, simplify.